This book bundle is available from this shop only and ships to Australia only. Ships to Australia only. Find the purchase options in other countries here. Supercharge Excel: When You Learn To Write DAX For Power Pivot is the second edition of my book "Learn to Write DAX" and is written using Excel 2016. This is the sister version of my other new book "Supercharge Power BI". 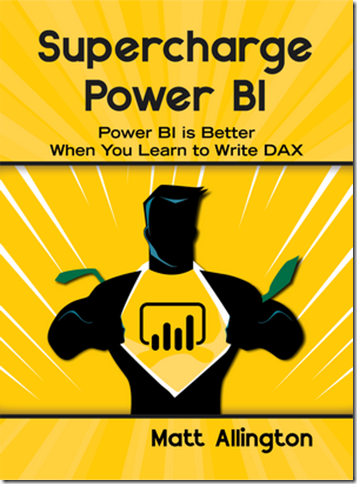 Supercharge Power BI is an updated version of my original book using Power BI Desktop. Both books cover the same content but are explained using the different user interfaces of Excel 2016 and Power BI Desktop. The skills you learn from one book are transferable to the other so you generally will not need both. Bonus Offer*: If you purchase this book from this shop here, you will get an immediate download of both eBooks (Supercharge Power BI and Supercharge Excel). The paperback version will be dispatched the same business day for delivery in 2-3 days. 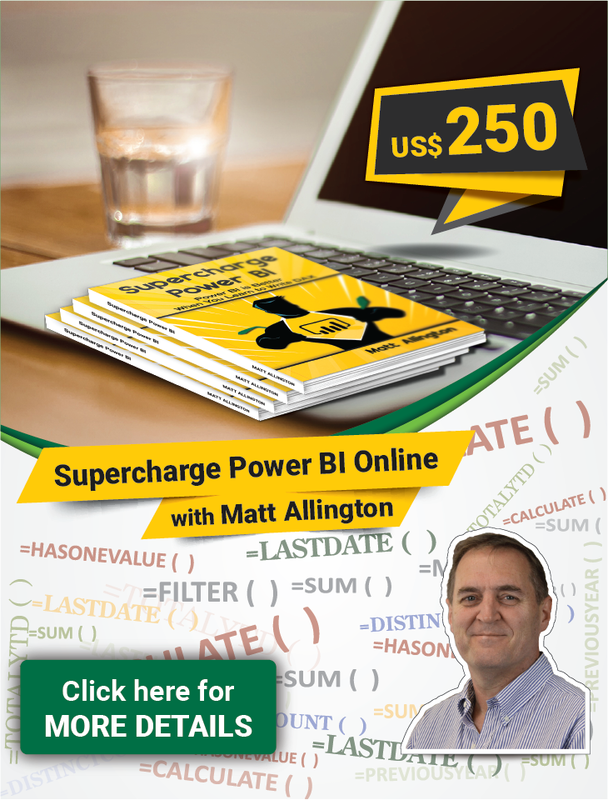 If you enroll to my Supercharge Power BI Online Training, you will get a free eBook copy of the books Supercharge Excel and Supercharge Power BI in addition to the weekly video lessons on complex topics and weekly Q&A sessions with me, Matt Allington. This is the Paperback version of the book. Purchases from this shop also include a digital DRM Free version of the book in 3 formats, PDF, ePub and MOBI for immediate download at no extra cost. The book normally ships the same day for delivery in 1-2 days (Australia only). If you live outside of Australia, you can purchase the DRM Free version of this book here. This is the second edition of the number 1 selling Power Pivot Book. This expanded 2nd edition includes DAX, Power Query, Power BI Desktop, PowerBI.com. Covers Excel 2010 through Excel 2016. This product bundle includes the following 3 paper back books as well as a free Digital copy of each. Supercharge Excel – When You Learn To Write DAX for Power Pivot is the second edition of Learn to Write DAX that was the most preferred DAX book. The first edition was based on Excel 2013 while the second edition is on Excel 2016. 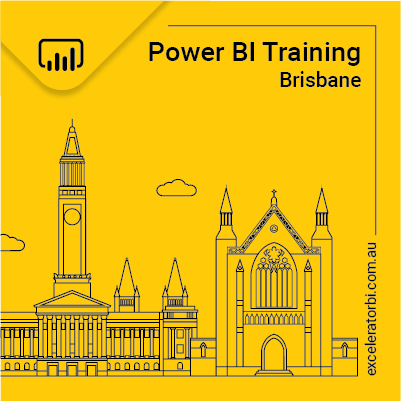 Data analysis expressions (DAX) is the data modelling language of Excel Power Pivot and Power BI. DAX language and DAX functions are the same in both Excel and Power BI and hence the knowledge is transferable between the two. The only difference is getting familiarised with the corresponding interfaces. Simply reading a regular book is normally not enough to help users to learn DAX skills – you need to complete the exercises and get plenty of practice to make the transition. This book is written to give you exactly that – hands-on practice. Inside you will find explanation of the concepts, sample exercises and then practice questions and answers to maximise learning retention and experience. 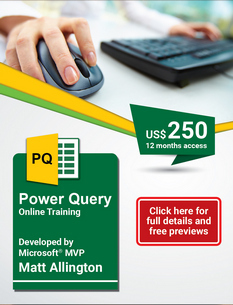 Power Query is an important part of the Power BI (Business Intelligence) product suite from Microsoft, and “M” is the name of the programming language created by the Power Query user interface. As more business intelligence pros begin using Power Pivot, they find they need new ways to clean and reshape the data before importing it into Excel; Power Query makes this a snap. This book shows how to use Power Query, and how to get difficult data sets into both Excel and Power Pivot.